Q: Who is Adam Beechen? 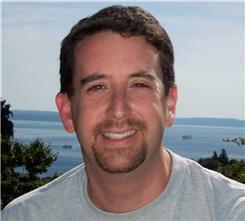 A: Adam Beechen is a Los Angeles based writer of television and comic books. He is a native of Phoenix, Arizona and loves the Phoenix Suns – the basketball team, not the gigantic ball of hydrogen. 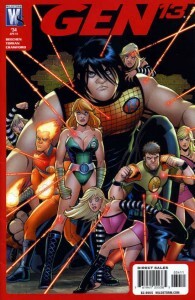 Adam is also the co-creator of the graphic novel, Hench, which Entertainment Weekly gave a well deserved rating of “A-“. Q: What has Adam written? 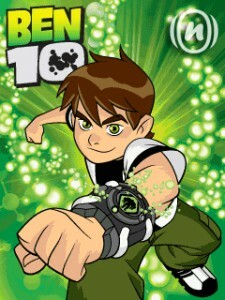 A: Adam has written for animated television series Ben 10, Scooby Doo! 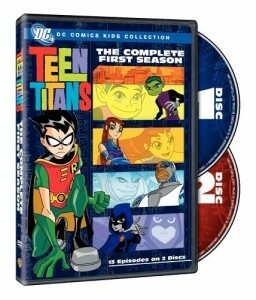 Mystery Incorporated, Voltron Force, Rugrats and X-Men: Evolution. 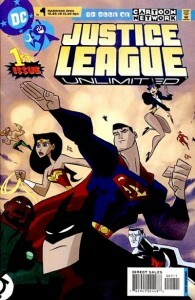 He has also written numerous comic books including Teen Titans, Robin, Countdown to Adventure and WildCATS, but is probably best known for his extensive work on the Batman Beyond series of titles. A: Adam is active on Facebook, Twitter and can also be found on IMDb, ComicbookDB and Wikipedia. If you’re a fan of NBA basketball, you can also read Adam’s Phoenix Suns blog. 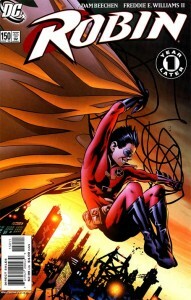 Read one of Adam’s comic book scripts. 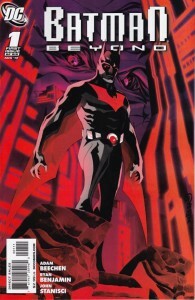 Twenty things you (probably) didn’t know about Batman Beyond and Ben 10 scribe, Adam Beechen. We talk to Adam about writing for television vs. writing comic books, the difference of writing animation and live action, creating a video podcast for a comic title like a DVD commentary of sorts, a comic book writer’s interaction with colorists, writing sound effects in comic scripts, his graphic novel Hench and the development process with Warner Bros. and being the world’s #1 Phoenix Suns Superfan.